 Silt is a major problem in Norfolk’s rivers, where it smothers the river bed and destroys the habitat for fish and invertebrates.  The River Glaven receives large amounts of silt throughout the year from a variety of sources such as road crossings, fords, farm tracks, drains and field margins. For example, a wetland was created at a low-lying unproductive field corner to trap silt that was coming off the land – the wetland also captured phosphate from a nearby sewage treatment works. This initiative was part of the wider ‘Nine Chalk Rivers’ project, funded by the Environment Agency’s Catchment Restoration Fund. We are grateful to local farmers for their positive engagement and for the assistance provided by the University College London, Natural England and the Environment Agency.